Fresh on the market, The Perfect Bum™ reusable diaper system is a collaboration effort between CoCaLo Inc. and inventor Fredrica Coates. Fredrica's thirty plus years of experience in the reusable diaper business, coupled with CoCaLo's adorable style sense, is how The Perfect Bum was born. The Perfect Bum collection is packed with easy features and sweet designs that make this a great new reusable diaper choice for parents and babies. Read on to learn about this new diapering system. An outside layer made of 100% polyester knit to make washing easy. Patented “anchored-pocket” made with waterproof material so messes stay inside the diaper. Gathered edges for a snug and comfortable fit. Special closure design straps are nice and stretchy to fit different babies just right. An elastic back, which provides better fit and leak protection. 3/8″ binding, holds down washable inserts on both sides of the liner. Your choice of disposable cotton inserts or reusable, washable inserts are available as well. Like all cloth reusable diapers, The Perfect Bum collection is easier on the environment than disposable diapers. 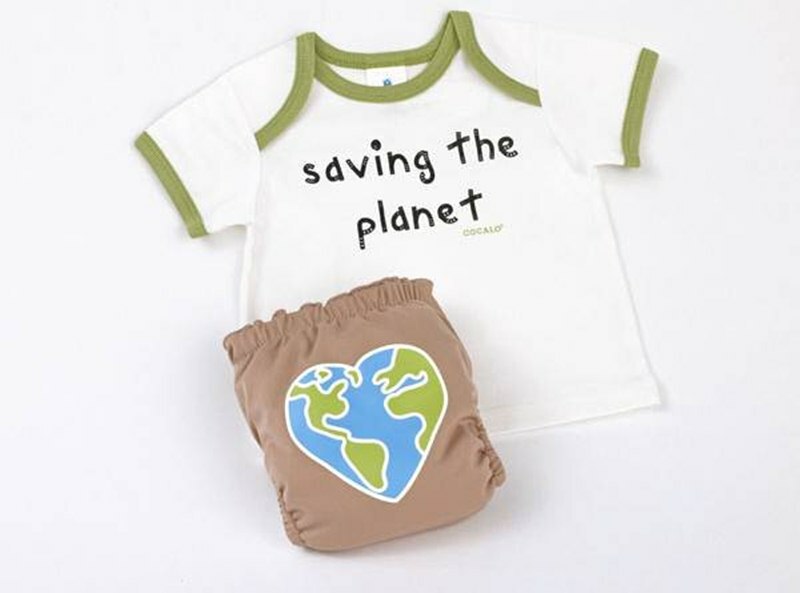 Each diaper can be used around 50 to 200 times, saving on trash and resources. The reusable inserts use less energy and water to manufacture than disposables and natural fiber inserts biodegrade faster and better than disposable diapers. The Perfect Bum line is easy for parents to use with anchored pockets that keep messes on the inserts, and off your baby’s skin, plus helps prevent leaks. 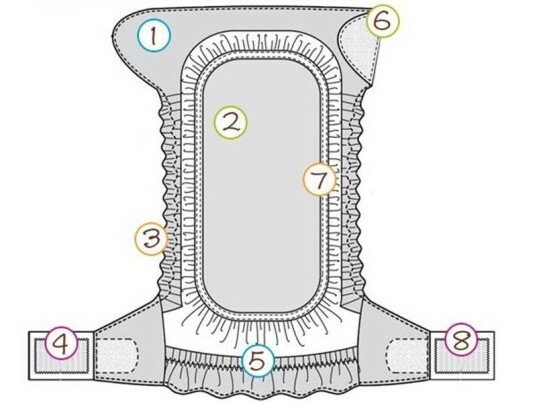 The diaper covers are made to hold up even through wash after wash without shrinking. Best of all, reusable diapers can save you some serious cash. The Perfect Bum collection comes in a range of stylish colors, prints and fabrications. Sets even include a cute matching tee-shirt as well, along with reusable inserts. The Perfect Bum Starter Kit come with a reusable cloth diaper, one tee, tri-fold insert and a booster pad. 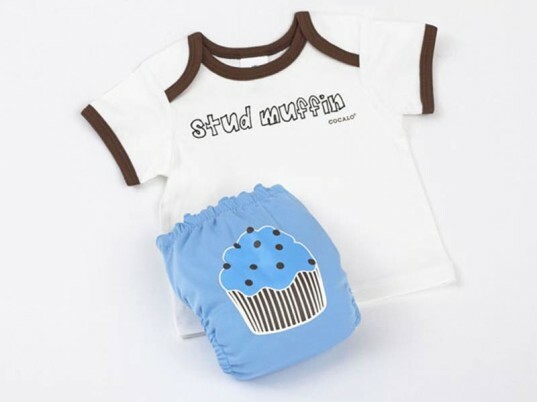 Fashion Sets have a little more pop appeal than the basic sets and come with a reusable diaper, tee and tri-fold insert. You can also get Fashion Basics which come without the tee, but do include a reusable diaper and tri-fold insert. While we’d like to see a dedicated online Perfect Bum shop, there’s not one right now. Currently, you can find this collection at Babies R Us online and at the end of February they’ll be available in brick and mortar Babies R Us stores. The Perfect Bum collection has many cool features, such as... An outside layer made of 100% polyester knit to make washing easy. Patented "anchored-pocket" made with waterproof material so messes stay inside the diaper. Gathered edges for a snug and comfortable fit. Special closure design straps are nice and stretchy to fit different babies just right. An elastic back, which provides better fit and leak protection. The broad velcro frontpanel allows flexibility for closure (also 8) 3/8" binding, holds down washable inserts on both sides of the liner. Your choice of disposable cotton inserts or reusable, washable inserts are available as well. The Perfect Bum line is easy for parents to use with anchored pockets that keep messes on the inserts, and off your baby's skin, plus helps prevent leaks. The diaper covers are made to hold up even through wash after wash without shrinking. Best of all, reusable diapers can save you some serious cash. While we'd like to see a dedicated online Perfect Bum shop, there's not one right now. Currently, you can find this collection at Babies R Us online and at the end of February they'll be available in brick and mortar Babies R Us stores.